Great closeup on this unique POV for this cactus. This is a great shot from the top down. All the spines and textures make a great image. Superb shot of this interesting looking cactus! Fascinating POV...!! Love the balanced geometric patterns. 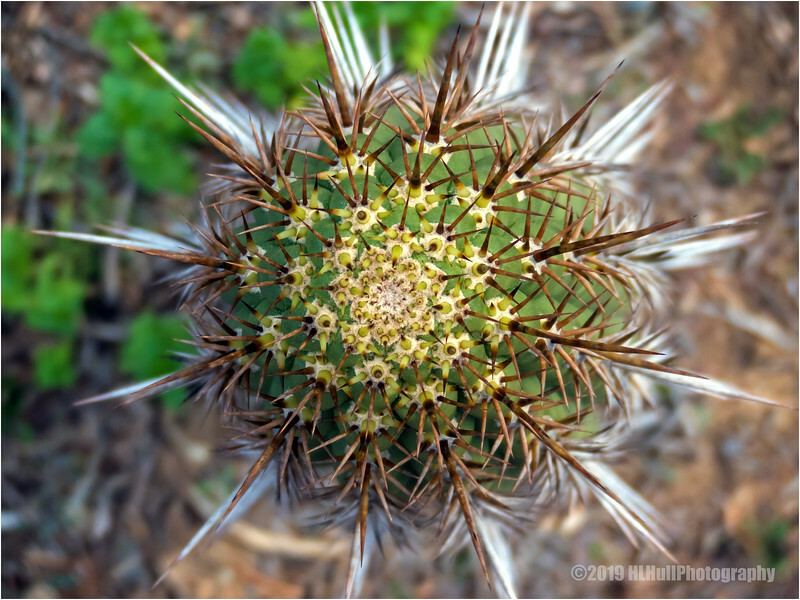 That is such a grand POV to really shot the structure and textures of this barrel cactus. I love it.